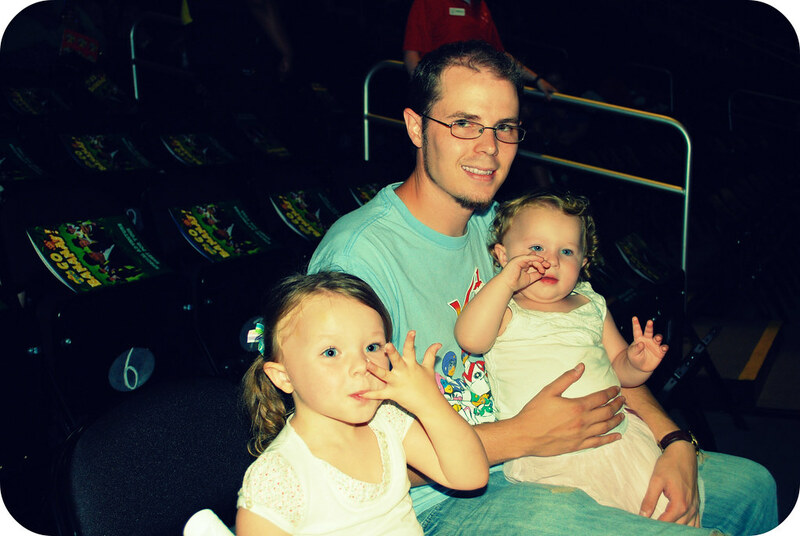 This photo is of Daddy and the girls eating cotton candy while waiting for The Wiggles to come on stage. Uncle Doc gave the girls tickets to see The Wiggles on their "Go Banana's" Tour. We all had a fantastic time! More to come later! Oh this is so sweet!! And so, so, so true!! How sweet! I love their expressions :). I hear the Wiggles are a fabulous show! And I'm sure the cotton candy completed the experience! Glad y'all had a great time! The first quote is so sweet...I know I'm hormonal, but sheesh! I'm getting kind of choked up over here! How exciting! I bet they had the best time! Daughters are for sure different then sons in a Fathers eyes. both the quotes are wonderful and true! Love this quote! Can't wait to share this with my husband! Precious photo! Oh how sweet! We'd love to see the Wiggles!!! What a sweet picture! Glad you all had fun at the Wiggles! Aww what a precious Moment! Aww, what a PRECIOUS moment! Adorable family! Love the wiggles and little girls - how fun. so sweet and so cute! Oh they are so sweet!!!! What beautiful pictures, I look forward to seeing the rest of the trip to the Wiggles. My kiddos like the Imagination Movers right now. I bet they totally had a blast! Would love to take Twister to them! So so true ... daughters are something truly special - I don't know what I would do without mine!!! 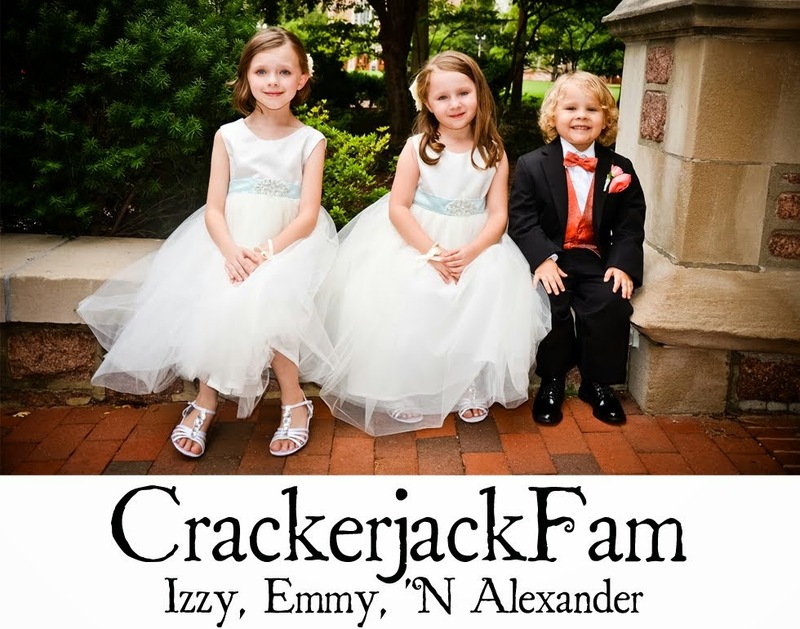 What adorable little girls you have! Thanks so much for taking time to come over and answer some questions! So anyways I mostly just need advice on a decent model. I already own a Sigma lens which I LOVE! But I see there are Nikkor, tamron etc. And not sure what the quality is. Any advice is better then none! thanks so much! I just emailed you on your yahoo account. Thanks again!